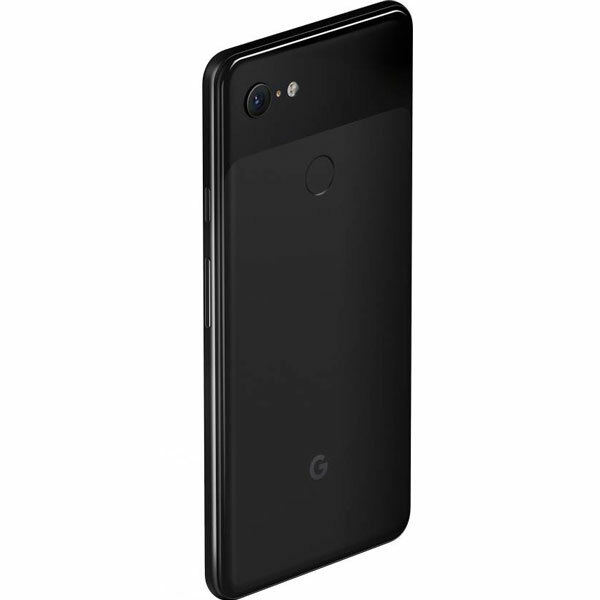 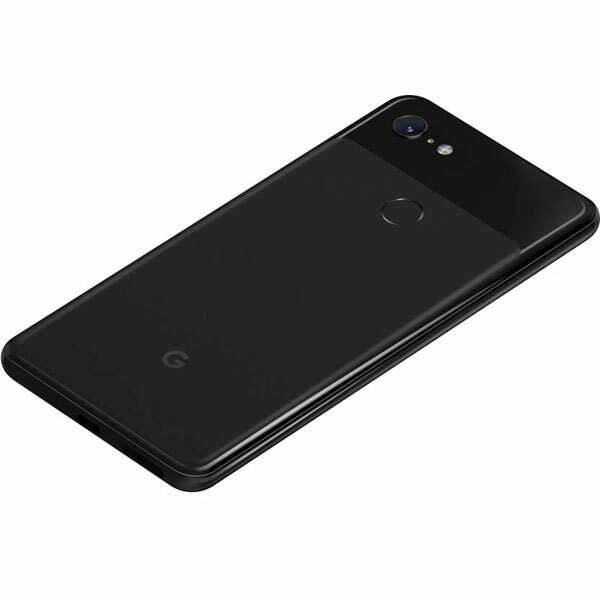 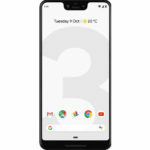 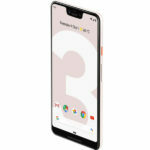 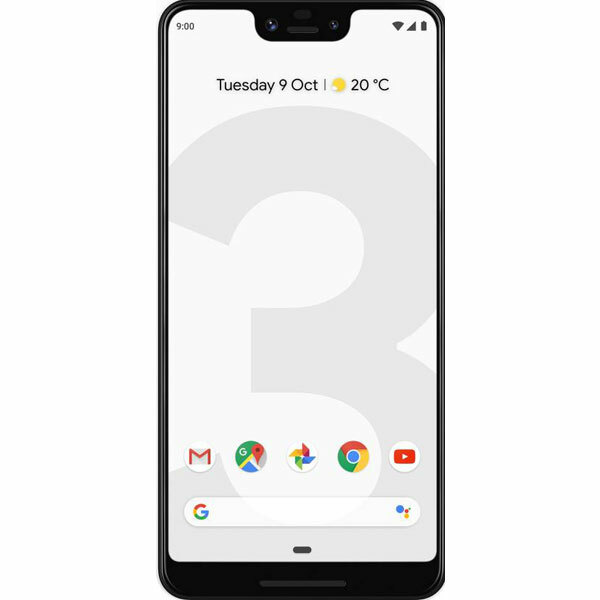 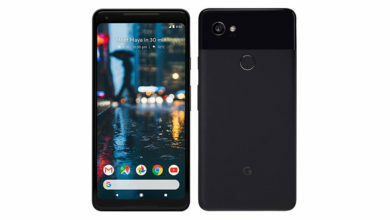 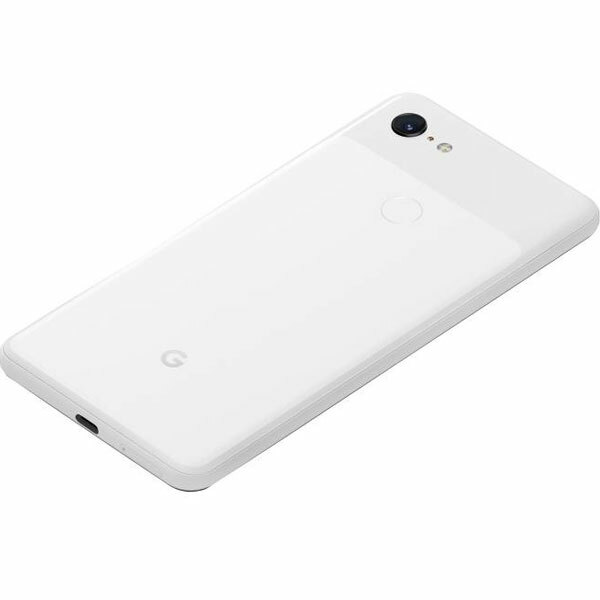 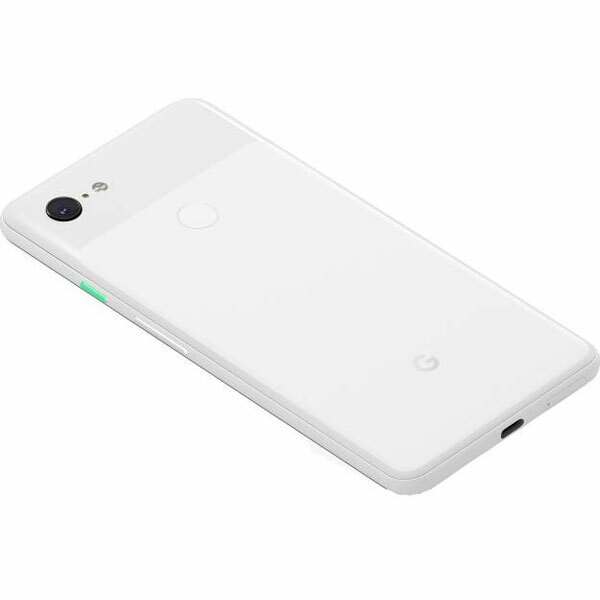 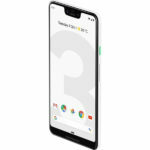 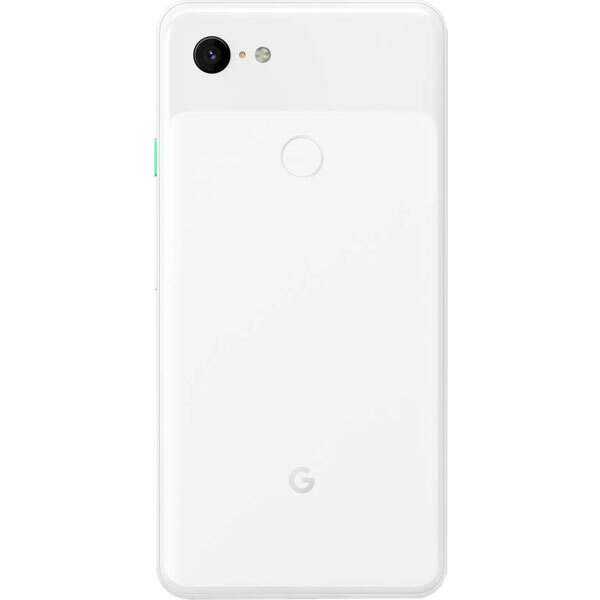 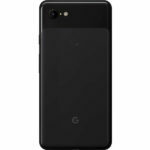 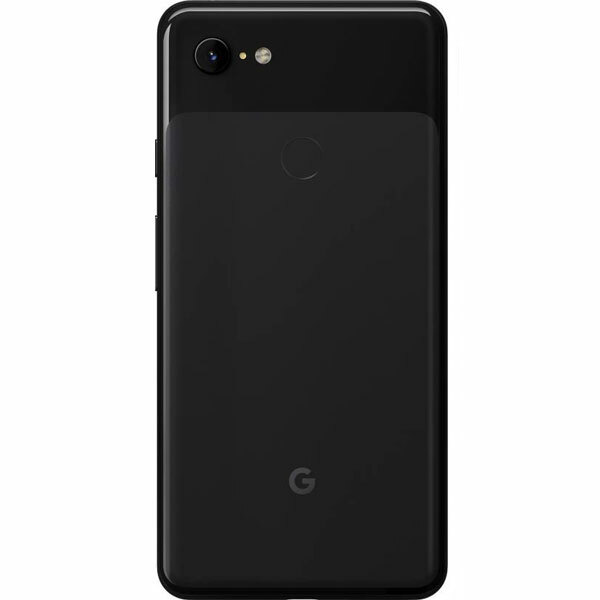 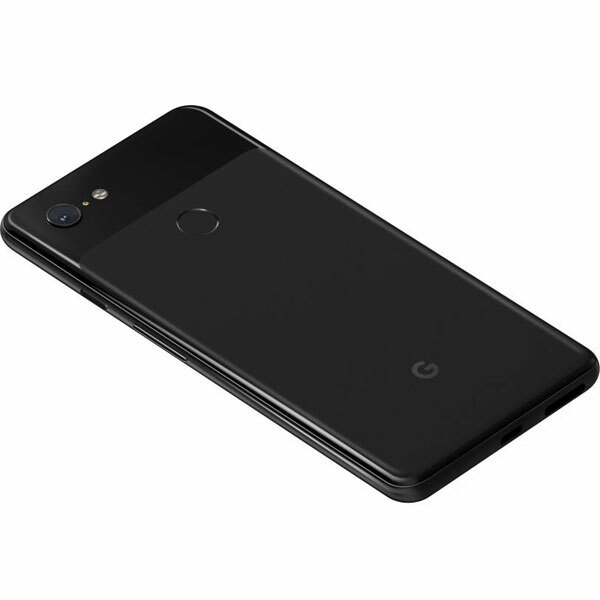 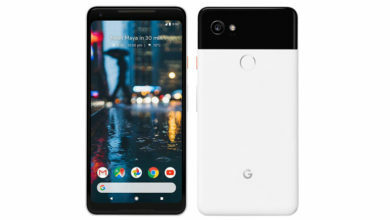 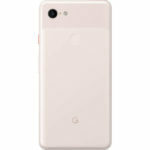 Google Pixel 3 XL (128 GB) - Specifications, Review & Should you Buy? 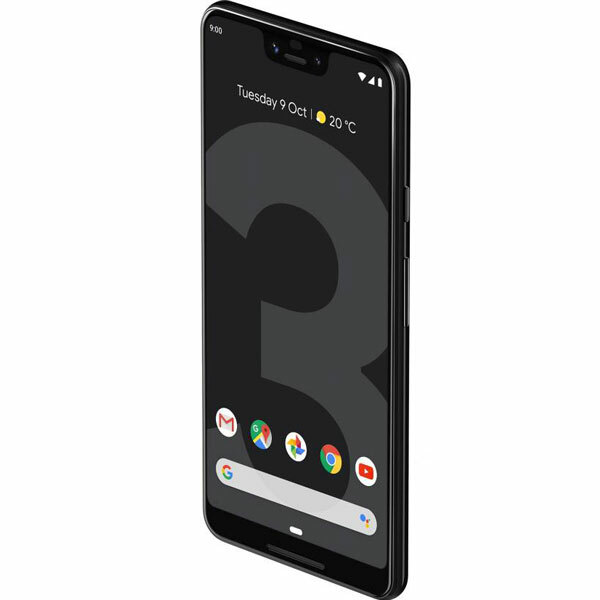 Overall, the Google Pixel 3 XL is a great smartphone, especially for the camera lovers. 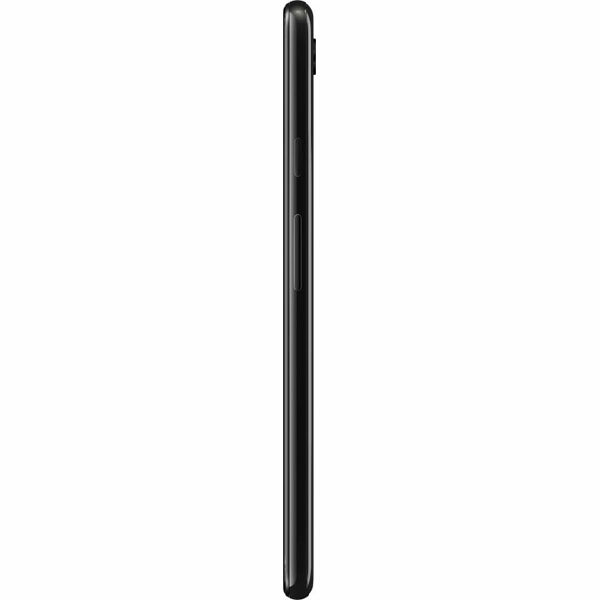 It is the master of smartphone cameras, which is unparalleled in night photography. 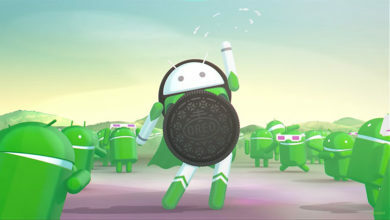 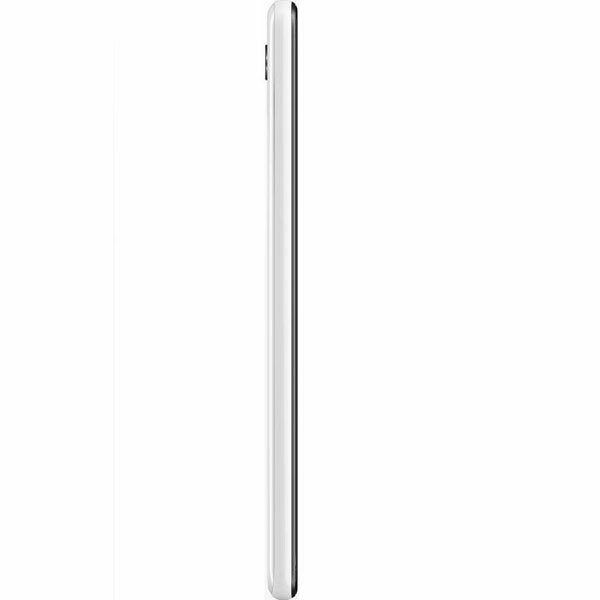 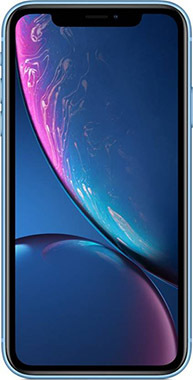 It has got a great design, great performance, great display, great hardware features & to get the best out of it, it has some good exclusive software features over the purest form of Android. 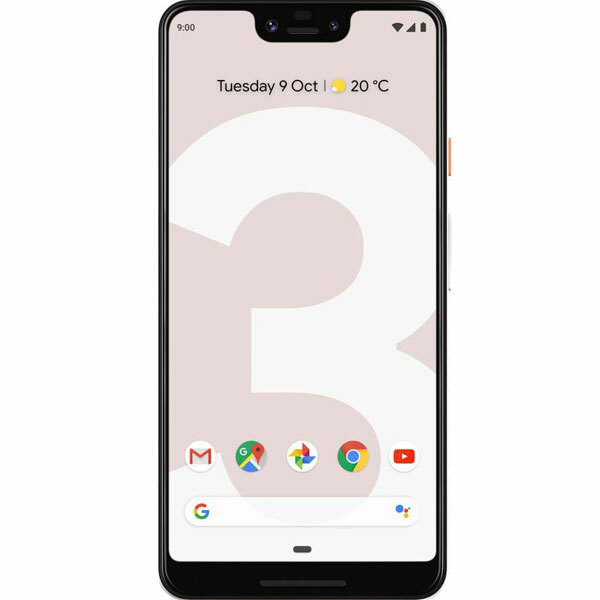 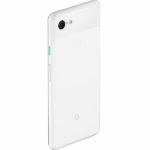 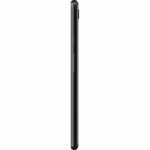 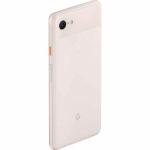 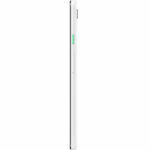 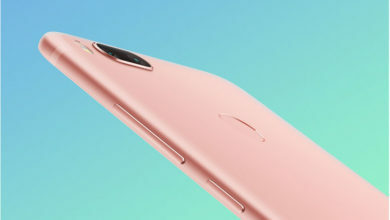 Apart from its cameras & software, the Google Pixel 3 XL is mostly known for its big & ugly notch. Well it sure is ugly but, is not a deal breaker & one gets used to it in a few days. 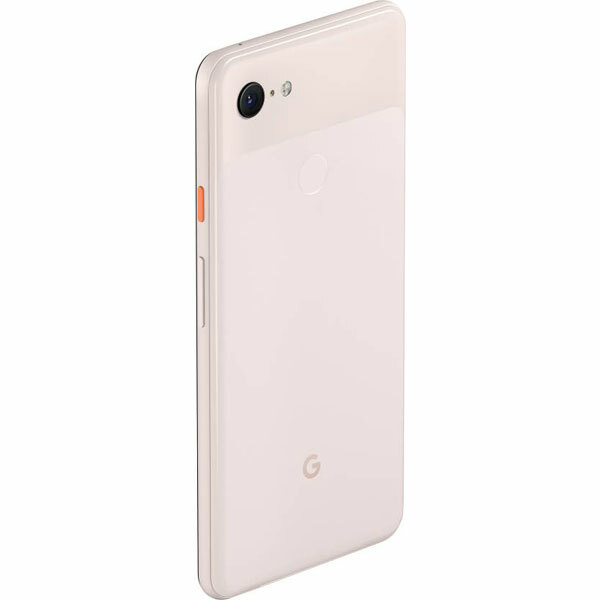 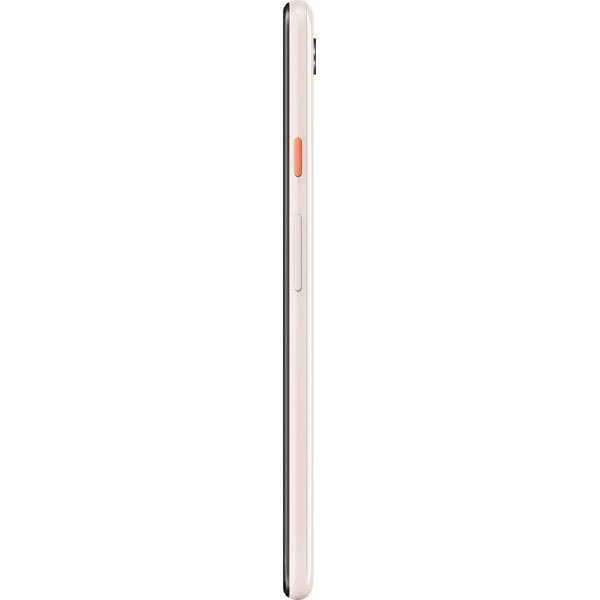 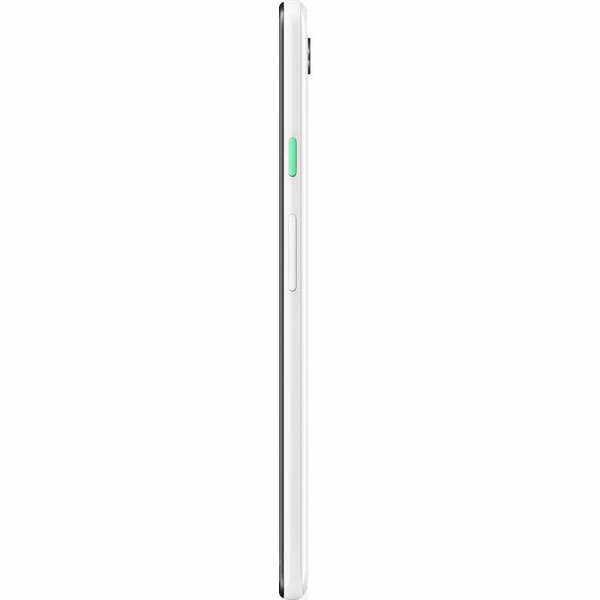 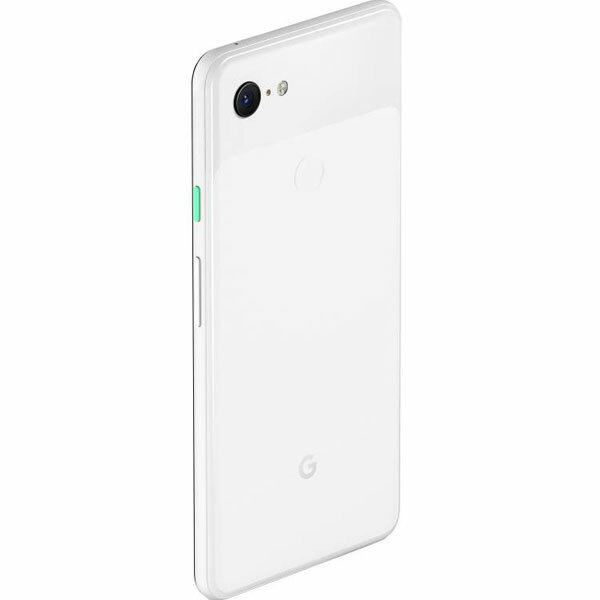 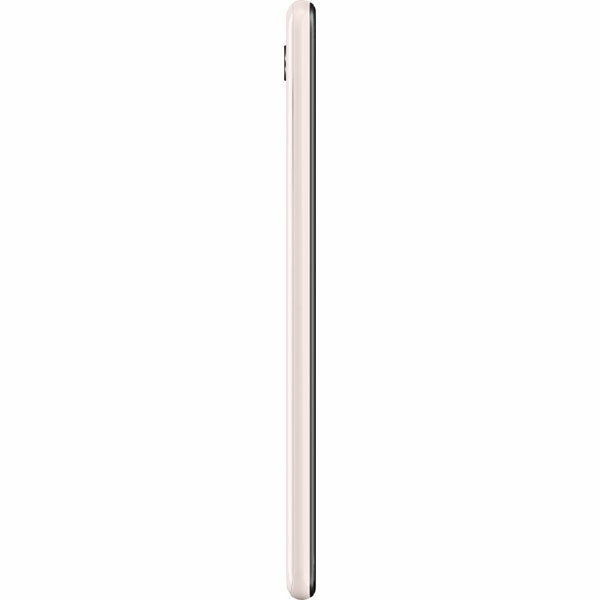 Although, the Google Pixel 3 XL also has few shortcomings like no 3.5mm jack, no microSD, no dual sim & more but, the biggest problem is its price, which is way too premium. 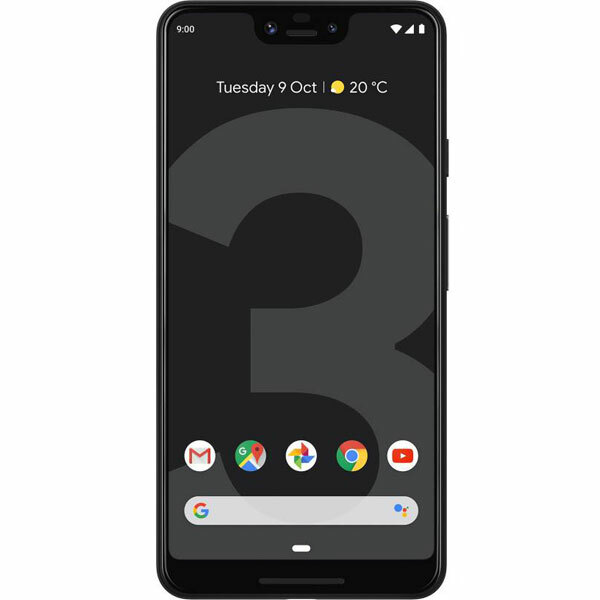 So, it’s a very simple decision whether you should buy the Pixel 3 XL or not, just go with it if you want the absolute best smartphone camera otherwise, there are a few phones which are not too far behind in the camera department but are a better overall package. What's better compared to Google Pixel 3 XL (128 GB)? 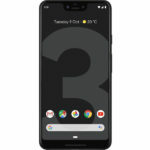 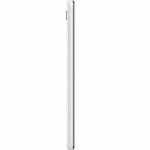 What's weaker compared to Google Pixel 3 XL (128 GB)?